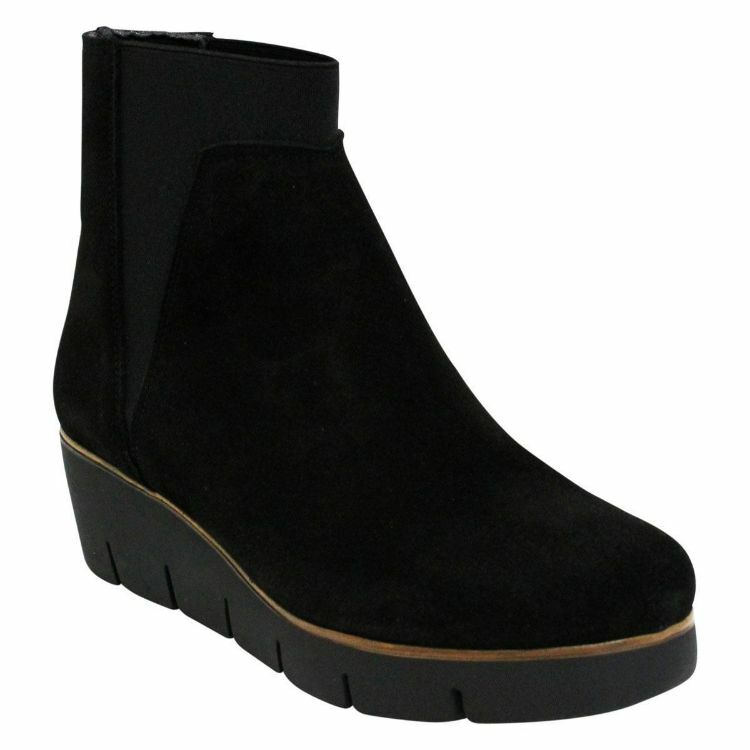 BR88352 by Neo is a minimalistic and chic wedge ankle boot. You would wear BR88352 as an everyday essential or even as a smart-casual event boot. BR88352is made with soft suede leather that will mould to the shape of your foot. 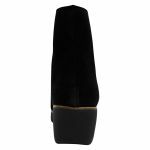 Br88352 also elastic gussets as well as elastic around the top part of the boot to ensure that it is comfortable against your skin. BR88352 has a treaded sole which makes this boot even more comfortable by reducing the shock that the terrain can emit. Br88352 also has a padded footbed providing lasting comfort from the ground up.